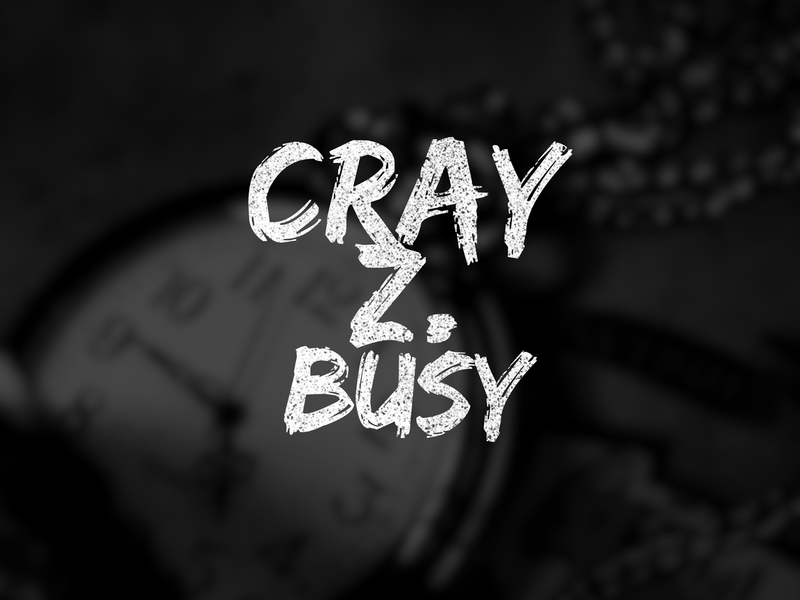 In my last post, I told you about my unwanted tenant, Cray Z. Busy. The truth is, I have had Cray Z. Busy living with me so long that my habits and my brain have actually bought into his lies. My daily life has become conditioned to be crazy busy. If he lives with you, too, I want to help you get rid of him. I want to help you simplify your life. The best way? Practice a weekly Sabbath. That's right - take one day off every week. No work allowed. You need a BREAK. God says we ought to work hard for six days, "but the seventh day is a Sabbath of rest." Don't be lazy; work hard. But every seventh day needs to be a day of rest. You need to BREATHE. God call the Sabbath a day of "rest". You need breathing room. You need empty space, unscheduled time, so you can breathe. You need to BE in God presence and with God's people. God calls the Sabbath a day of "sacred assembly". The Sabbath is meant to be (A) a day of rest, and (B) a day of worship. Take time to renew yourself every week. What are some of your Sabbath day routines? What do you do with your day of rest? I work at the Hershey Free Church, however, the posts on this site are my own personal opinions. They are not read by nor approved by Hershey Free Church before posting and do not necessarily represent the views and opinions of Hershey Free Church.